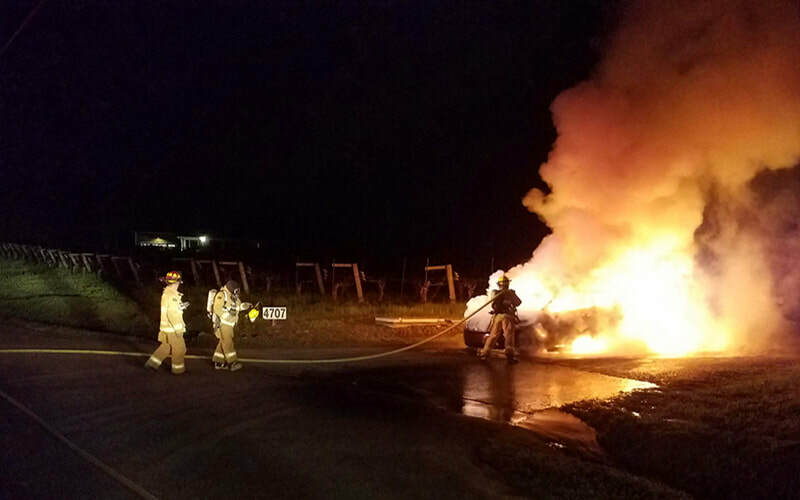 ​We are one of the busiest, all-volunteer fire departments in Sonoma County, responding to more than 700 calls a year over 26 square miles. Our volunteers provide 24 hour-a-day fire and medical response to Graton and unincorporated parts of Northern Sebastopol and Western Santa Rosa. 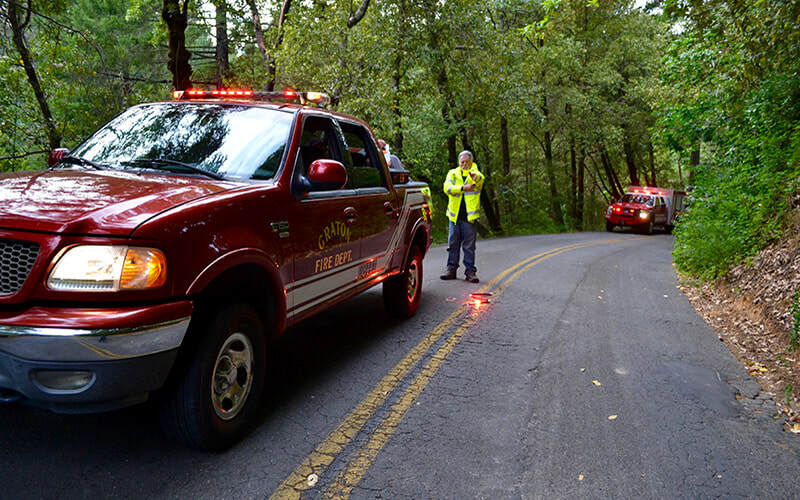 We also provide assistance to adjacent fire districts within the county-wide mutual aid program. We have advanced training in cardiac defibrillation, swift water rescue, and low-angle rescue. For more information, call the Graton Fire Department at 707-823-8400. In case of emergency, call 9-1-1 immediately. 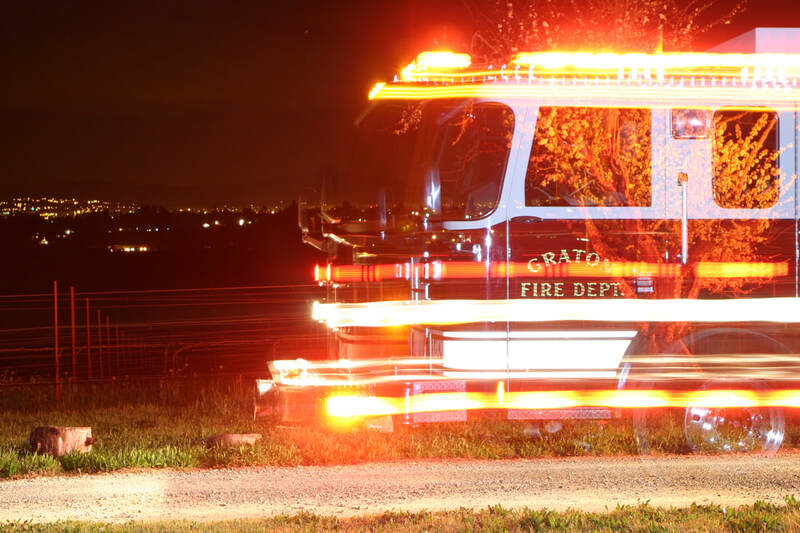 ​Graton Fire Department responds to all fire and medical emergencies within the Graton Fire Protection District as well as provides mutual aid to neighboring districts. ​From downed tree limbs to flooded roads to water rescue and Haz-Mat situations, our firefighters are trained and equipped to respond. 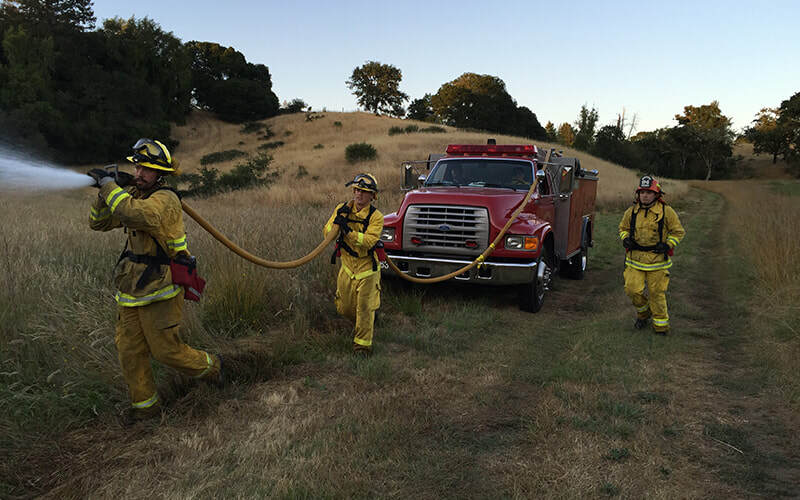 ​Graton firefighters respond to vegetation fires throughout the west Sonoma County areas as well as large wildland fires throughout the state and Western United States. For more information on our call abbreviations, please visit our Call Codes webpage.